Please add to your list of Local organizations the name of NGO “Women for Development” Armenia. In 2002 WFD NGO started implementing the project “Peace and Peaceful Conflict Resolution Education in Schools of Armenia”. The main strategy of the Peace Education includes: organizing peace education sessions in schools; trainings for in- and pre-service teachers and increasing the participation of the parents in the process. One of our achievements in the field of the peace education is the successful development of educational manuals – handbooks and posters. More than 6 000 teachers from Armenia’s 850 schools were trained and about 70 000 school children were educated in conflict resolution and peace practices using the materials and trainings we provided. 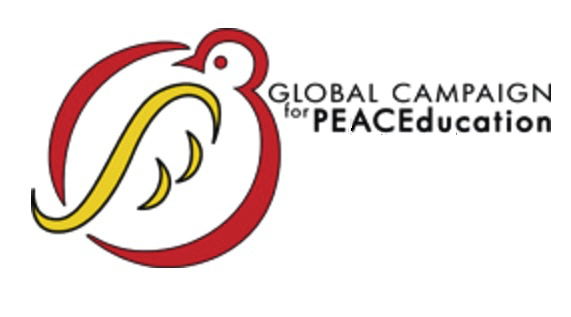 The basic positive impact registered by the peace education for the last 15 years is the decrease of conflicts with violent outcome at schools by 70%. The sustainability of the project is an achievement, possible due to the institutionalization of our peace education program with the support of the National Institute of Education (NIE) of the Ministry of Education and Science of the Republic of Armenia. CARE(www.care-palestine.com ) will be more than pleased to start cooperation in the field of Peace education on uni-national & Bi-national levels .